Graduated in Marketing, Corporate Communication and International Markets at Milan’s Milano-Bicocca university. 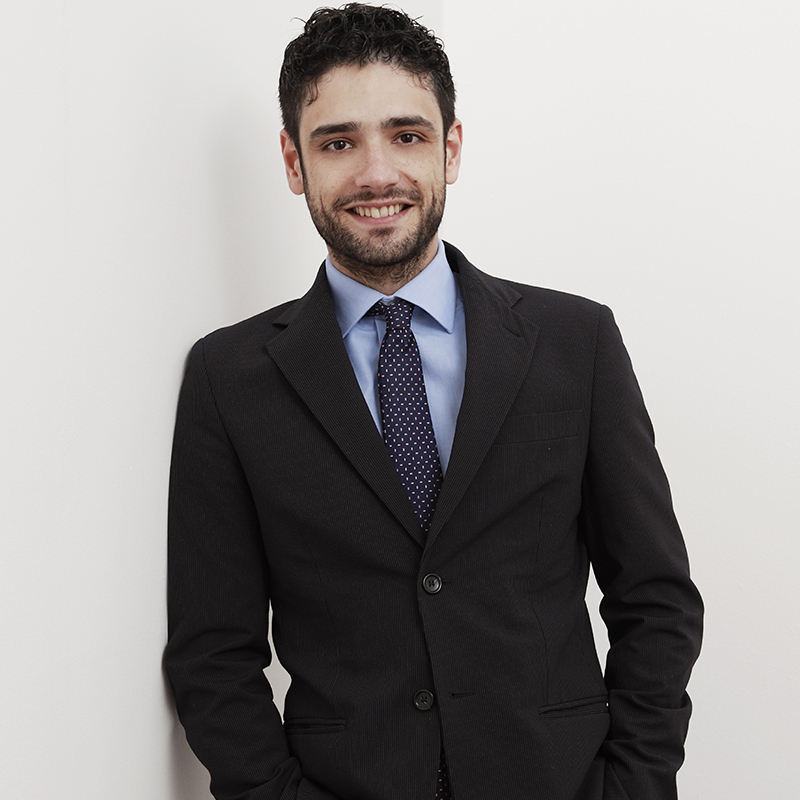 After a short period as a junior account of a marketing company, he started work at Bugnion’s Milan office in September 2013 in the trademark field, where he gained experience in trademark searches, oppositions, written opinions, filing, prosecution and contracts. In 2017 he became a partner and since 2018 has been in charge of international relations of Bugnion, liaised with foreign correspondents and clients.